Man, how did this book get published three weeks ago and I didn't even know about it till Jeff Sparkman spilled the beans? 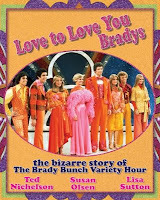 "Love to Love You Bradys: The Bizarre Story of The Brady Bunch Variety Hour" sounds JUST AWESOME, and I am ordering my copy TODAY. Susan Olsen (Cindy Brady) is one of the authors, and it sounds like she thinks about that show just the way we all do. 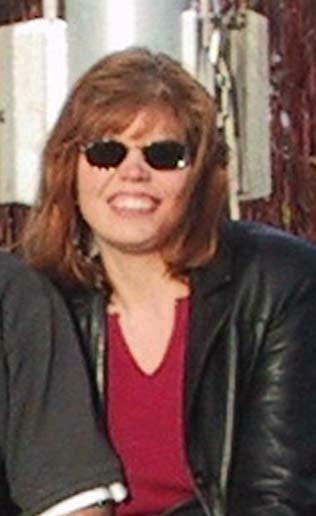 She's quoted on the book's official site as saying "It's a fish out of water thing. You can't watch the Brady Bunch singing 'Shake Your Booty' without your mind screaming 'WHY?' "
And I had no idea that Sid and Marty Krofft were involved! Man, that explains a lot.